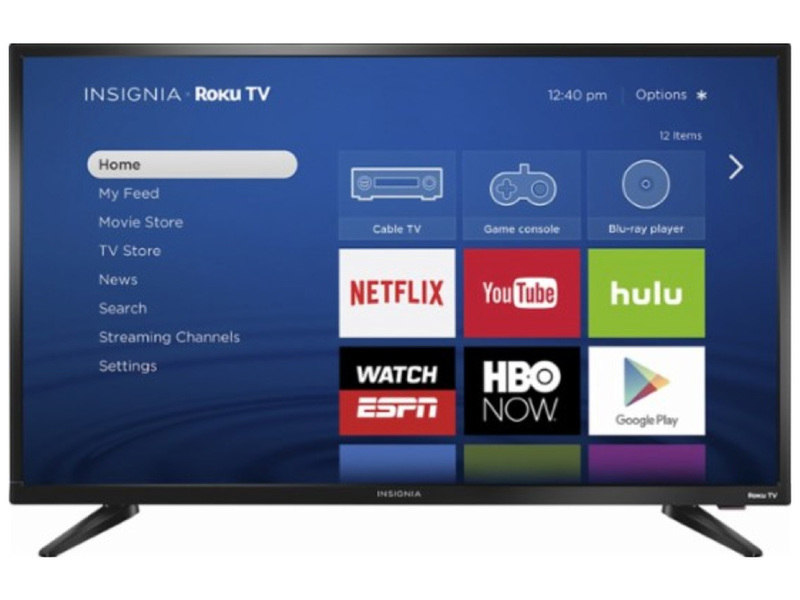 Have Your Ads Cut the Cord? Change is here. Is your agency ready? 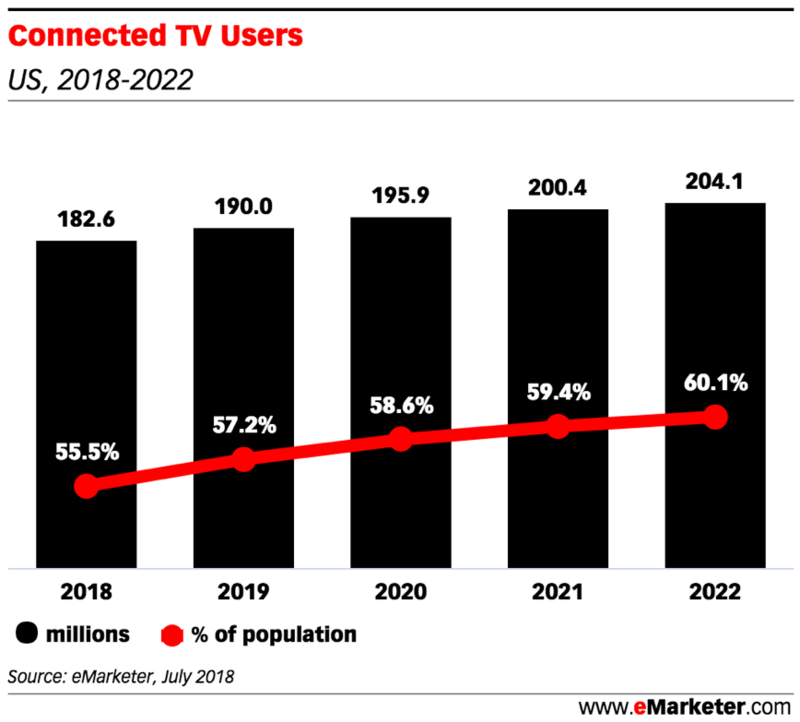 With more than 183 million US consumers watching connected television (CTV), it is a surprise more advertisers have not cut the cord. Over the next four years, the CTV audience is expected to reach more than 204 million – that’s 60% of the US population. Further, while CTV refers to any television or device that can be connected to the Internet to access content beyond what is available via traditional cable or satellite providers; another alternative to television advertising, addressable television (ATV) allows advertisers to deliver television ads on a home-by-home basis using first-, second-, and/or third-party data to serve different ads via the traditional cable and satellite providers to different audiences tuning into a common program. Pretty cool. So, in a business where dollars have traditionally followed the eyeballs, why are more advertisers not leveraging CTV and ATV? The answer might surprise you. For an industry where today’s trends impact tomorrow’s strategies, change is often slow. Television advertising, as we’ve known it for the last 70 years, has remained unchanged. That’s despite accounting for $70 billion in US marketing spend. But now, a perfect storm of data proliferation, technological advancements and shifting consumer preferences is upon us. It is time for advertisers, and their agencies, think differently about how television advertising is planned, targeted, purchased and measured. Global video marketing platform Innovid reports that CTV now accounts for 27 percent of overall video volume, and CTV ad impressions have grown by 106 percent since 2016. 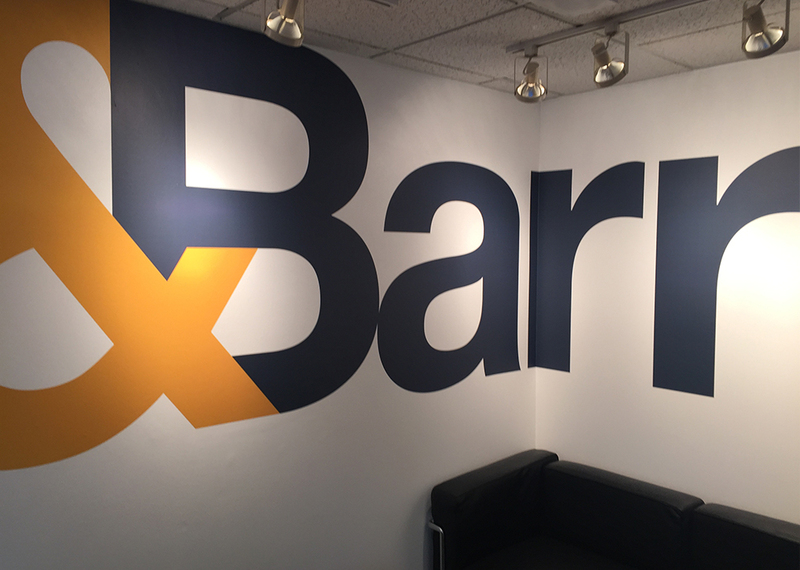 &Barr leverages both CTV and ATV to enhance clients’ reach with highly-targeted, measurable television advertising. To learn more about how CTV and ATV can grow your business and brand, contact us.